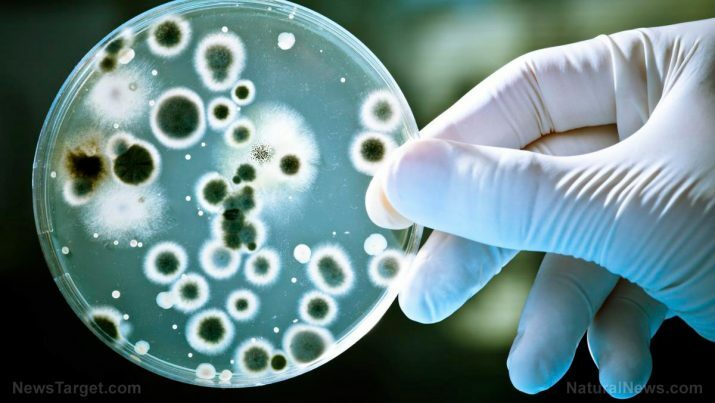 A group of researchers from the California Institute of Technology (Caltech) has developed a new antibiotic-resistant detection test. According to Science Daily, their process will allow medical professionals to determine how bacteria will react to a particular antibiotic in no more than half an hour. What once took two to three days could be done in the span of a single doctor’s appointment.